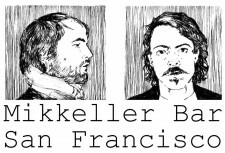 If you are anxiously awaiting the opening of Mikkeller Bar SF, details are beginning to emerge. The opening is targeted for the 4th of July weekend. 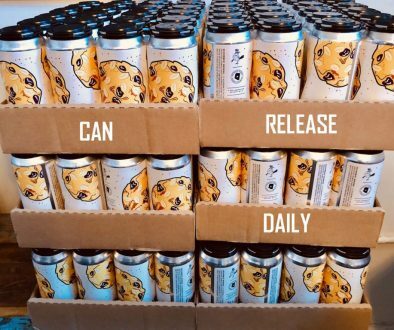 In addition, Mikkeller Bar SF has signed on chef Michael O’Brien, who has experience at Church Key in Washington, D.C. Stay tuned for further details. 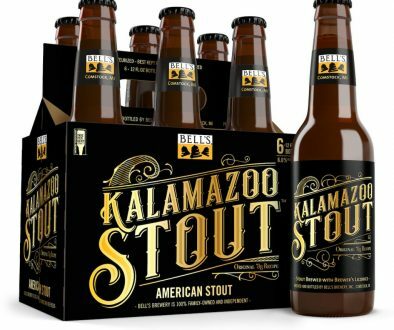 Though the food program is strong, it’s the beer list that will make craft-brew fans swoon. Mikkeller Bar will boast a hefty 40 taps, including two beers on cask. 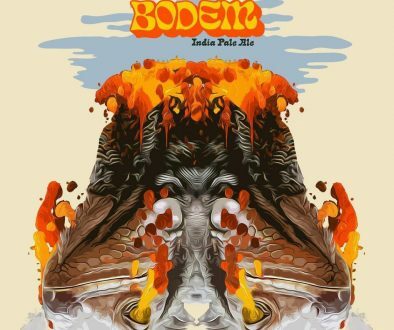 There are going to be some seriously rare treats on offer, including Cantillon Fou Foune apricot lambic; Hill Farmstead Abner, an acclaimed Vermont double IPA; and De la Senne’s Brussels Calling, a top-ranked Belgian blonde ale. 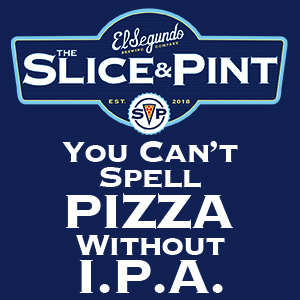 They’ll also have draft offerings from some breweries that are never or rarely seen on draft in the Bay Area, including Pretty Things, Upright, Anchorage, and Dieu de Ciel. 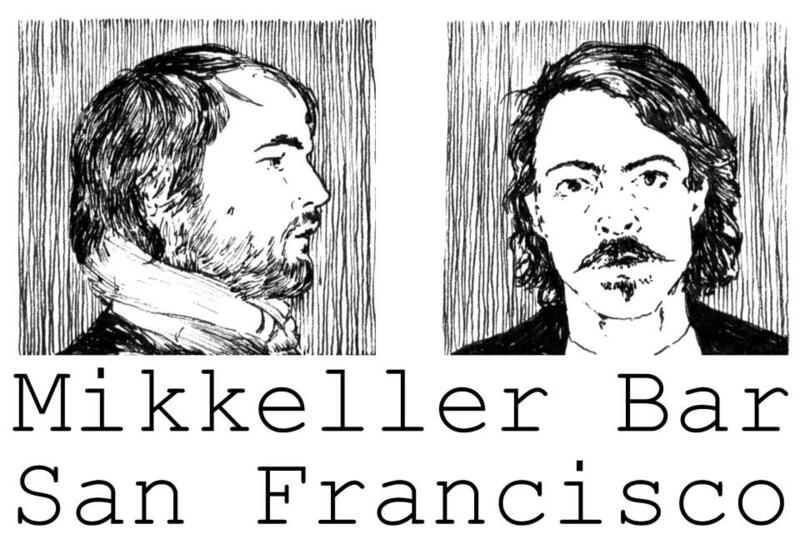 For more information, follow Mikkeller Bar SF on Facebook here.